Robertson will retire from BMW in mid-2018. BMW said Ian Robertson will retire as the automaker's sales chief. 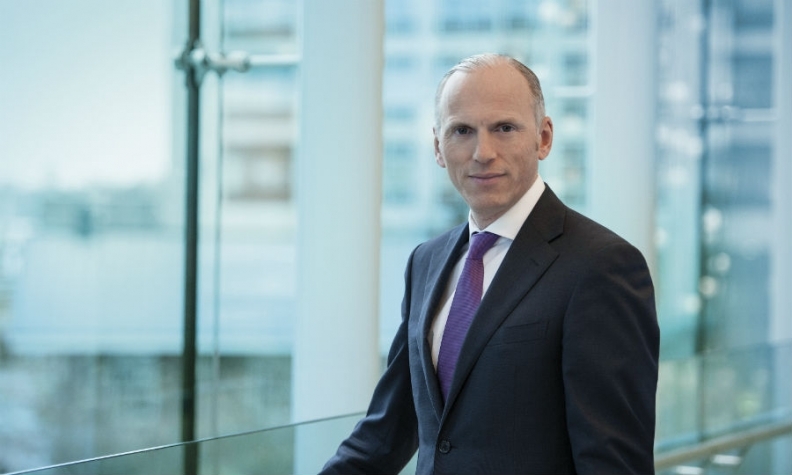 He will be succeeded by Pieter Nota, who moves to BMW from Dutch electronics and lighting company Philips. Nota, who is Philips' chief marketing officer, will take up his new role and join BMW's management board on Jan. 1, BMW said in a statement. Robertson, 59, will serve as BMW's special representative to Britain from next January until his retirement on June 30, the company said. BMW Chairman Norbert Reithofer said Robertson "shaped the image and future direction of the BMW brand and the BMW i and BMW M subbrands" over the last decade. "Even through challenging economic times, he enabled the continuous growth of the company by achieving one sales record after the other," Reithofer said in the statement. Robertson, an Englishman, began his automotive career as a graduate trainee with Rover Group in 1979, rising to roles as a plant boss, powertrain boss and purchasing director. In 1999, he was appointed head of BMW South Africa. He was a long-time boss of BMW's Rolls-Royce division. 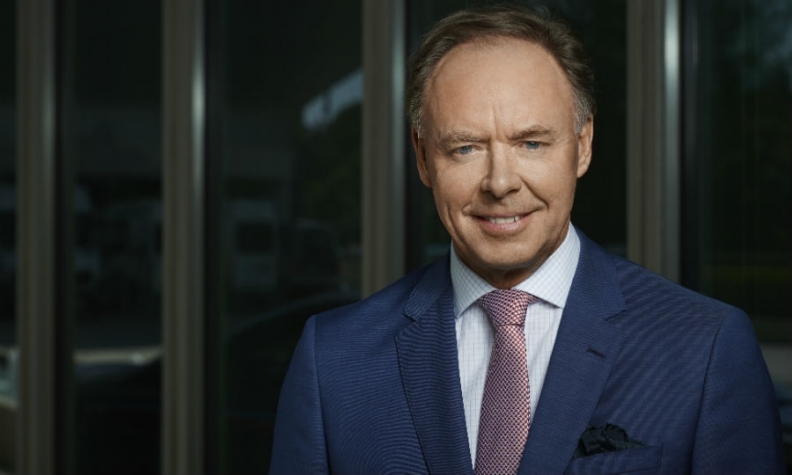 BMW CEO Harald Kruger said in the statement that Nota, 52, is an "experienced sales and marketing expert with an international profile." The appointment of an outsider to such a high-ranking role is unusual at BMW.